For the benefit of those who didn’t know, Puma is a brand originated in Germany, founded in 1924. They are producers of fine quality footwear, sportswear, fashion accessories and apparels. And now, they are out with their 2013 Spring/Summer Collection entitled Macht’s Mit Qualität, a German phrase means “Puma does it with quality”. 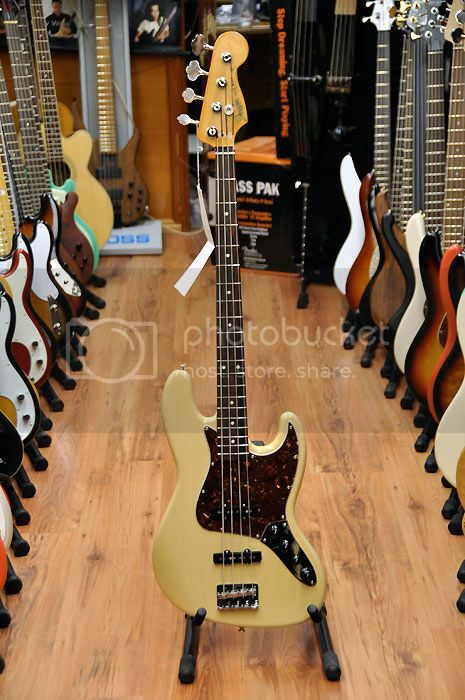 Lets take a look on the items that includes on the collection. The first photo contains items such military hoodie jacket, that looks waterproof, a maroon hat, a grey t-shirt and a very nice looking shoes. 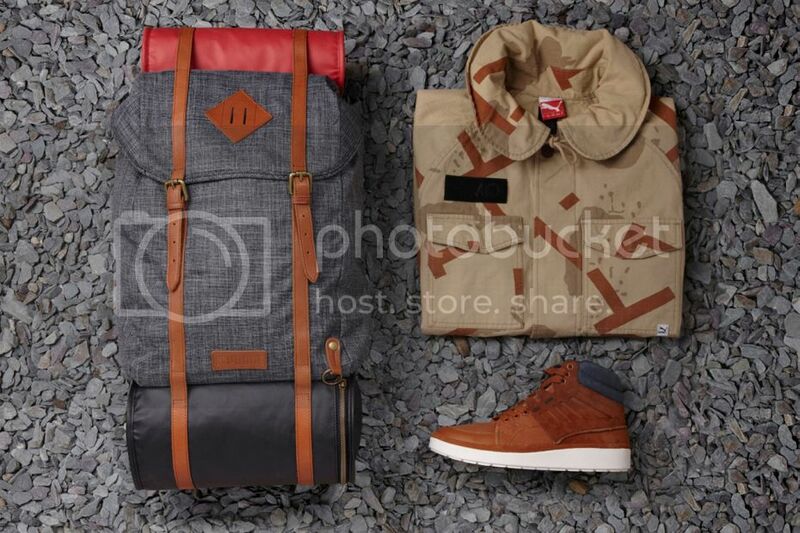 On the second photo it consists a grey backpack with these two barrel shape small bags, and a camouflage jacket and a shoe as well. These items can be wearable for men because of the items’ colors. And men can find comfort because of the materials that used on the items. The shoe on the first photo is very stylish because of the color combination of navy blue and maroon perfectly matches. The grey shirt is very basic, mostly men loves this kind of items. Those hoody jackets can be worn when it suddenly rained or snow because these jackets are waterproof. I personally like the grey bag, very simple yet it has an appeal, maybe because of the two barrel shape bags that’s included with it. The camel colour jacket looks like what military men wears, with a look almost the same as camouflage. 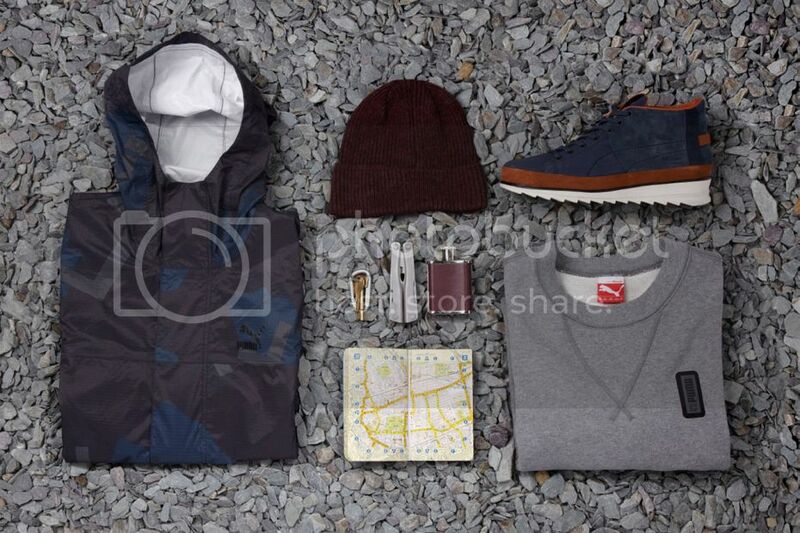 These items are a must have for every men for daily use or even on some outdoor activities. This entry was posted in Accessories, Brands, Fashion, Fashion & Styles, Fashion Collection, Fashion News, Korean Fashion, Men's Fashion, Online Stores, Streetwear Fashion, Swag & Dope, Sweeetposh.com, Trends. Here’s the one photo of the brand Levis for their spring summer collection 2013. I dunno if this a sneak peek photo only or it is the actually pieces collection for their summer. Let me check it first and will update you regarding this soonest. Also, I’ve noticed that they do used some vegan snack bars as a props for this photo campaigns that can give this reality appeals on it, I must say.. Alright, that’s it for now and I hope you may check out my update post for this soon. Thanks! This entry was posted in Brands, Entertainment, Fashion, Fashion & Styles, Fashion Collection, Fashion News, Korean Fashion, Men's Fashion, Online Stores, Personal, Swag & Dope, Sweeetposh.com, Trends. Apple has launched their addition to their iPad family last month which is the iPad Mini or some other called this iPad 4. iPad 4 because it the fourth iPad of the brand Apple. This new iPad is much smaller and thinner and lighter than the first iPads and compare to other tablet brands. This iPad is more handy and you can easily bring this anywhere, unlike the bigger iPads. In line with this you can use an iPad case for the protection of this cute gadget. You can buy cases anywhere but there’s this particular design that is very classy and stylish and at the same time can protect your iPad mini. It is the Smythson Mara Collection iPad mini case. 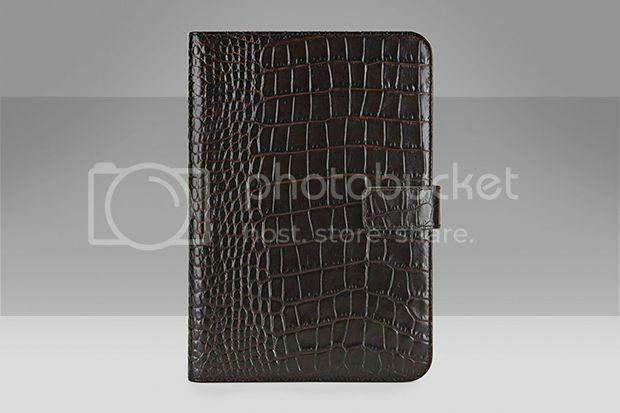 A brown color, croc skin leather material iPad case. This one is such an elegant design to give to your useful iPad. This can be both used by men or women and sometimes to camelbak bottles as well, nope I just kidding. This looks very durable too. You can now purchase this Smythson Mara Collection iPad Mini Case online and this case costs $395 USD. This one will be a great holiday Christmas present idea for someone who has an iPad mini. They will probably happy and love this fashionable iPad case. A case that has both the protection and style. So for those tech-y people, you will enjoy this ipad case from the maker of most beautiful cases, wallets and bags which is the Smythson brand. Go and grab this very useful and protective iPad case. This entry was posted in Accessories, Fashion, Fashion & Styles, Fashion Collection. This holiday season, we have been seeing lots of Christmas decor anywhere and everywhere. We can see decorated Christmas trees, beautiful Christmas lanterns, snowman, and some Christmas dome ornament. We usually see those Christmas dome that has a Santa inside if it, or something like a Christmas village inside of it. These all looks like it was snowing when you shake this dome. 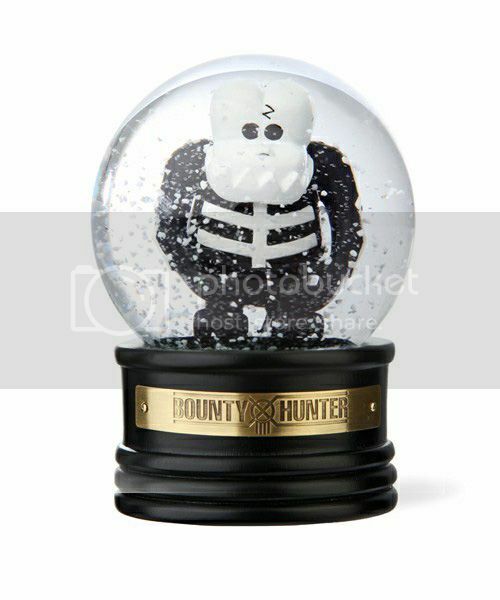 But there’s this one design of Christmas dome that is very different, I am talking about this Bounty Hunter Skull-Kun Snow Dome, this dome has a very different character inside of it, unlike the usual dome that we are seeing, this one has a skull, skeleton bodied character. This one is more of a color black character. But you can see the same snowflakes and snow-like thing inside of it like the usual snow dome. This can be a great gift idea to someone you know that has a very different taste on display items. This must be a skeleton but you can still feel the christmas spirit on it. I myself appreciates the beauty of this Bounty Hunter snow done, because it has a creativity and at the same time a sense of style. This Japanese brand’s unique item can be purchased online with a price of approximately $80 USD. Such a great chritmas gift for your loved-ones. You still have time to have this one. Hurry, Christmas is really approaching very fast. Happy holidays to all if you, guys. Please do check saddle pads. Thank you! This entry was posted in Accessories, Fashion, Fashion & Styles, Fashion Collection, Online Stores, Personal, Swag & Dope, Trends.